Nominated for ‘Best Commercial Production’ Royal Television Society 2016. 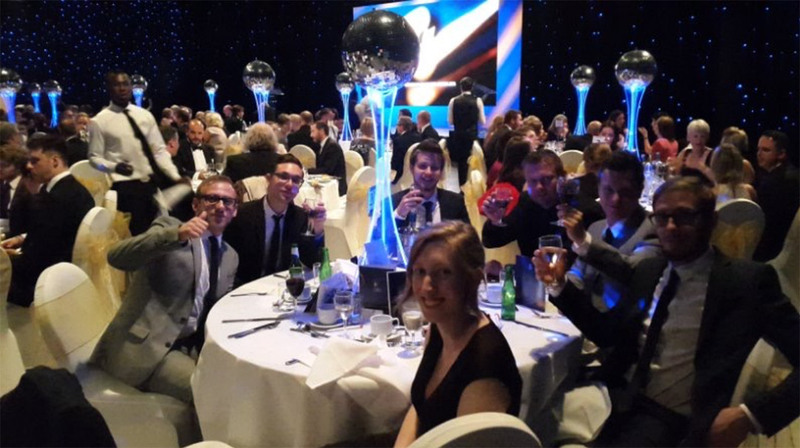 A win for Motiv at the Royal Television Society Awards 2016! 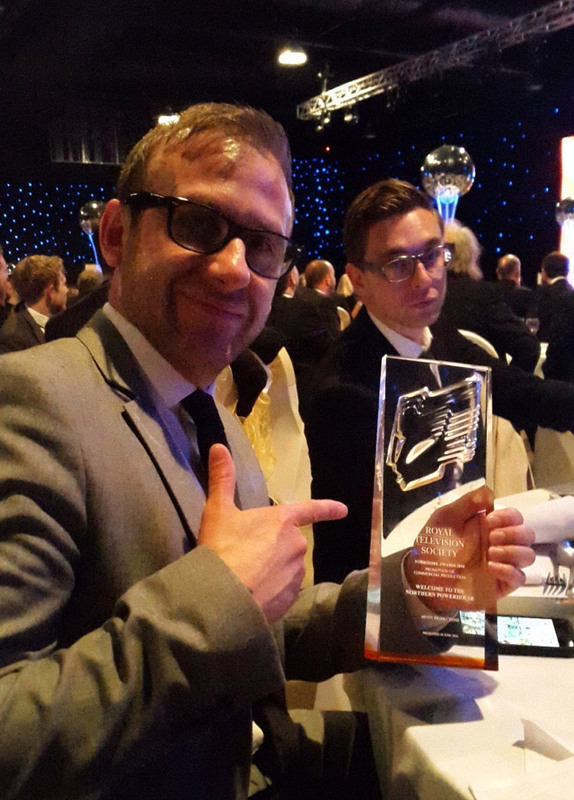 We are very proud to announce that Motiv team won our category for Best Commercial Production at the RTS Awards 2016 on Friday 24th June for our Northern Powerhouse Film. Peter Kays: ’20 Years of Funny’ won best factual programme and a range of others joined the stage for their moment of award glory. We wish to thank the judges for our award, it means so much to our team, and gives credibility to what we do here at Motiv Productions. It was our second year there, and our third nomination. So here’s to next year, we just need a juicy project to get our teeth into. Any ideas?? Promoting your own part of the world is a really big task, which we took and really enjoyed the challenge. Our ‘Northern PowerHouse’ film is a promotional piece; but over and above promoting a product or service, it promotes the whole northern region and is part of a collection of 10 films we’ve made for Visit England and the Cabinet Office highlighting the Northern Powerhouse areas. The film features amazing northern landscapes, industry and educational facilities and general videography intended to bring alive the key facts provided to us by the Northern PowerHouse team. The film needed to be powerful and engaging, keep the audience’s attention yet still keep the copy legible to get the important facts across. We were responsible for producing the storyboard and filming across the north over November, December and well into the New Year. We wanted to produce something that showed the unfamiliar as well as the familiar to the international audience. A little glimpse into the eclectic scenery and modern environments of our northern region. The film has been well received on international stages, it’s been shown at conventions in Europe and the USA. We are currently producing versions with subtitles that will be sent out across Asia and China. We were up against 5 agencies for the final pitch to win this project. We were the only full service video company to go forward and ultimately win the project based on our ideas, expertise and massive enthusiasm that the panel could see. We produce commercial content but being able to help advertise our own part of the country has been fun, hectic (filming over winter) and a very rewarding experience. The potential for these films to help bring inward investment and tourism to the north is quite high and we are proud to have been a part of that.